ASTANA – The BurabaiLand amusement park will open at the beginning of summer in the Shchuchinsk-Burabai resort zone north of Astana. The Kazakh Lapland winter court is under reconstruction to function further as BurabaiLand. The new park will be open for all four seasons, instead of just the winter period, said head of the Marketing and Tourism Department of Burabai Damu LLP Azamat Yerbatyrov. “After the rebranding of Kazakh Lapland, we will become BurabaiLand amusement park. People thought it would be something like Disneyland, as there is the similarity of names. However, it is not an analogue of Disneyland. Our amusement park will be interesting not only for children, but also adults. There will be carousels, Hobbiton houses, a House of Fear, quest rooms and six houses with interesting mirror and laser labyrinths,” he explained. Prices may also be cut. Kazakh Lapland was expensive, but the organisers lowered prices to include a package offering a visit to Santa Claus’ residence and the shamans’ village for 3,000 tenge ($10). Burabailand organisers will try to reduce their prices also, according to Yerbatyrov. 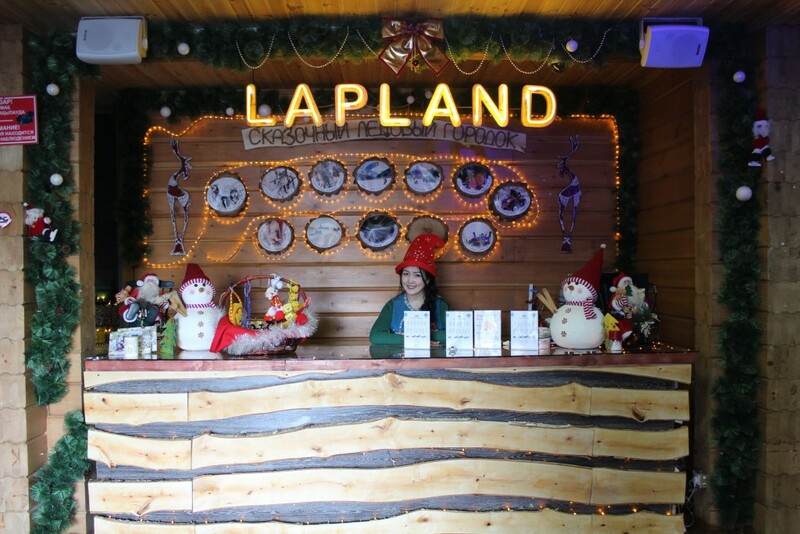 Kazakh Lapland launched in 2012 as a representation of Finnish Lapland winter festive zones. Yerbatyrov described Kazakh Lapland as a smaller version of the real Lapland, with activities like dog sledding, skating, skiing, and horse and pony rides. The Burabai Damu company wanted to extend the entertainment into the summer, and came up with the BurabaiLand project. The Shchuchinsk-Burabai resort zone is also preparing an area for ethno tours, which will include demonstrations about making the national drinks kumys and shybat and brief presentations about their healing features. The drinks, of course, will be offered to guests. A unique museum similar to the EXPO 2017 facilities will be built in the Abylai Khan meadow. “There will be everything in 3D. Tourists wearing glasses will get acquainted with Kazakh culture,” added Yerbatyrov. 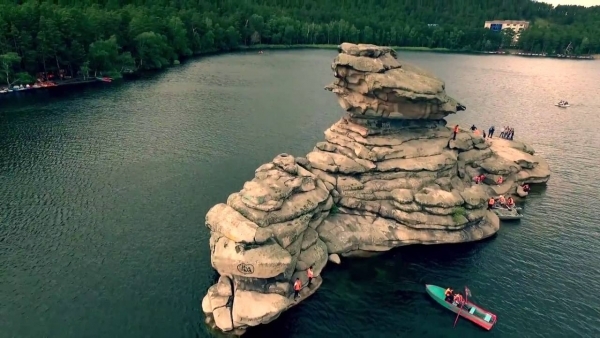 He claimed the interest of foreign tourists in the Shchuchinsk-Burabai resort zone is growing each year. Representatives of 20 countries, including India, Turkey, France, Germany and Italy visited Borovoe in February. BurabaiLand is a part of the Four Seasons $191.2 million plan to develop the Shchuchinsk-Burabai resort zone, with some funds coming from private investment. The project is devoted to expanding year-round opportunities at the resort. Income from the resort to the budget of the Akmola region amounted to $3.1 million last year, according to the regional government. They expect double that this year. “The development of the most attractive areas for investment will create a competitive tourist centre directed at domestic market service and foreign tourism,” said Akmola Deputy Akim (Governor) Vasilii Krylov. Some 125,000 tourists visited Borovoe in the first nine months of 2017, when the volume of provided services exceeded the amount of $10.3 million, according to regional government figures. Analysis of the last seven years shows that the number of visitors is growing annually from 10 to 26 percent.